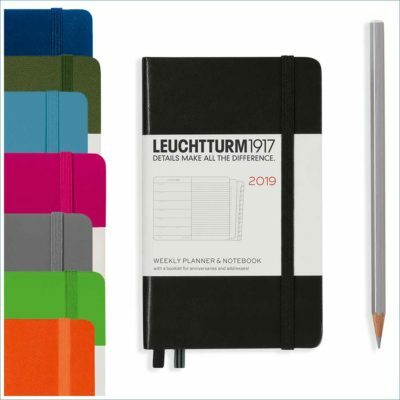 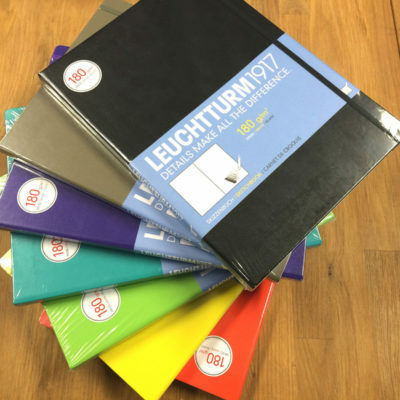 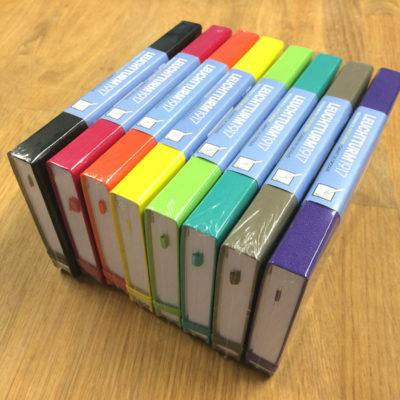 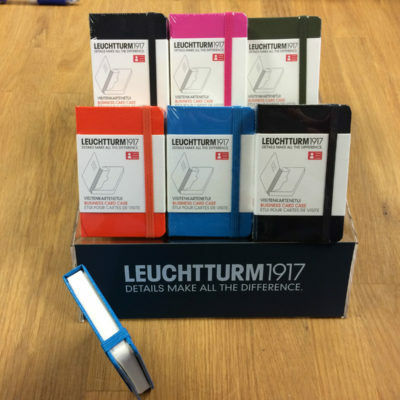 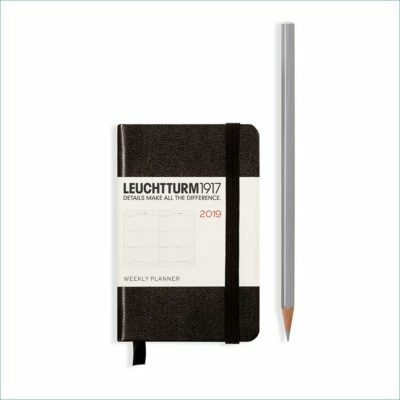 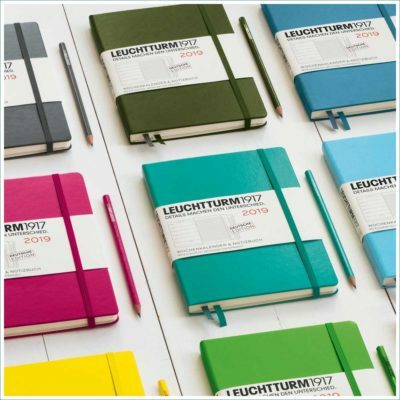 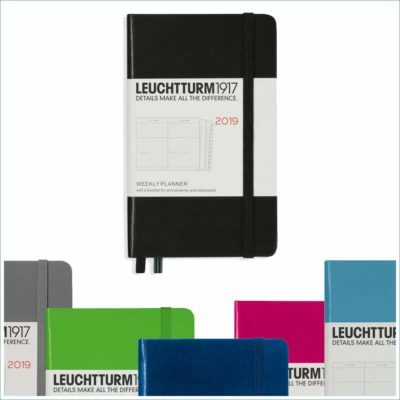 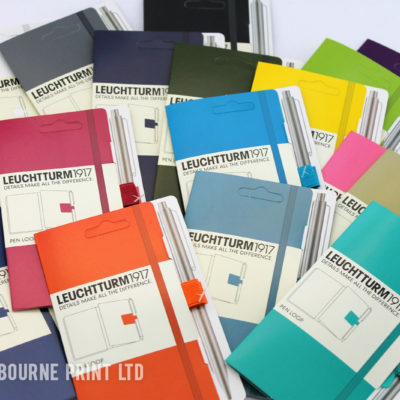 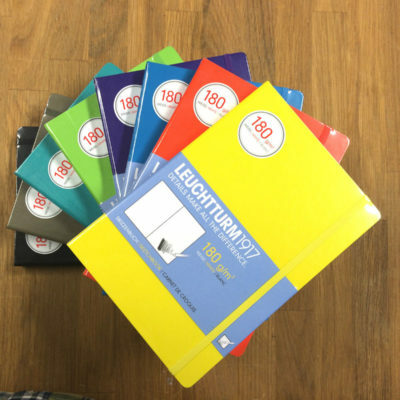 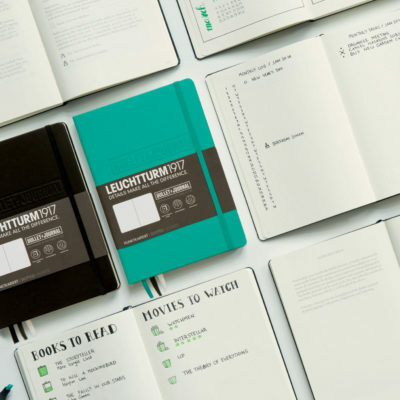 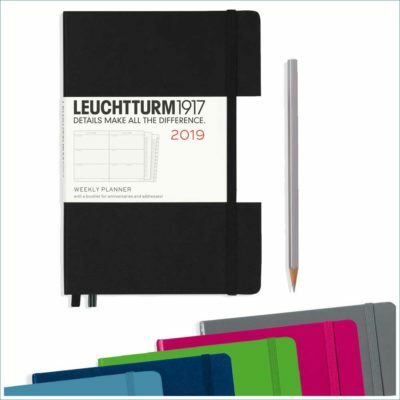 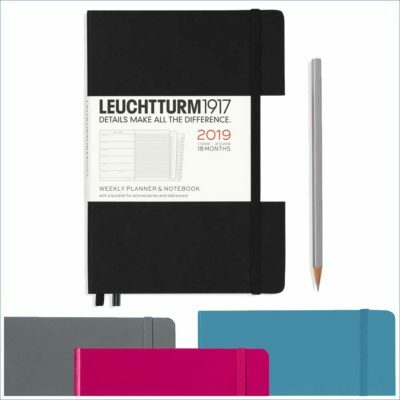 Founded in 1917 in Germany, Leuchtturm has an extensive legacy of producing quality notebooks. 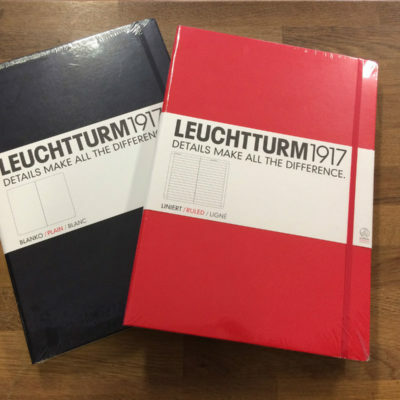 Axel and Max Stürken took over management at the end of the 1990s as the fourth generation to head the traditional Hanseatic family-run company. 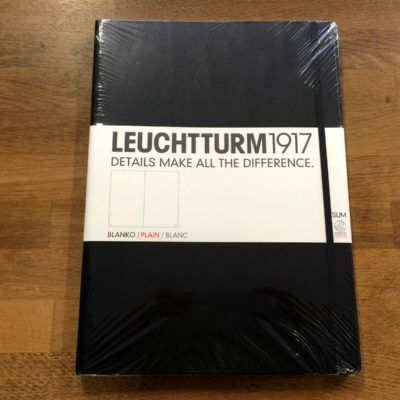 Experience and consistency are important requirements for quality. 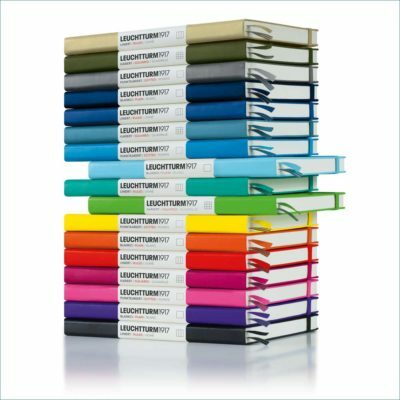 Quality gives ideas a solid foundation on which they can develop. 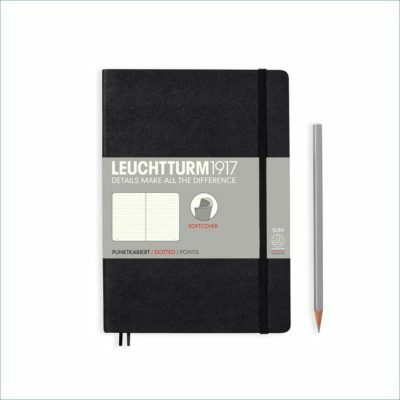 Leuchtturm work to the belief that small details can make a big difference.